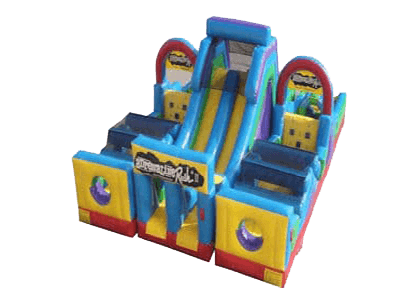 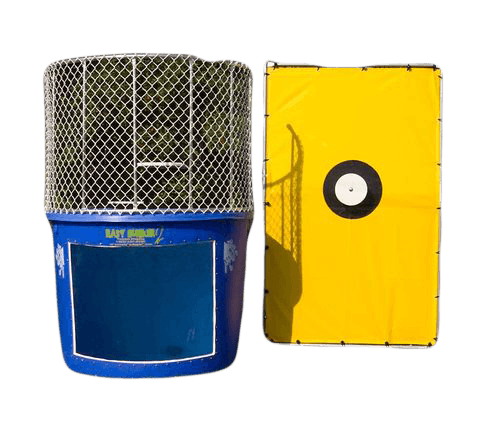 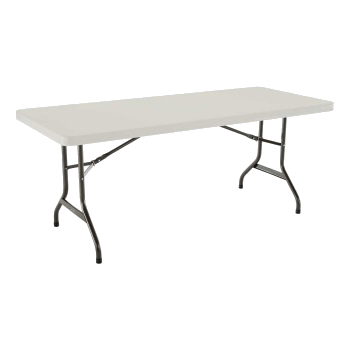 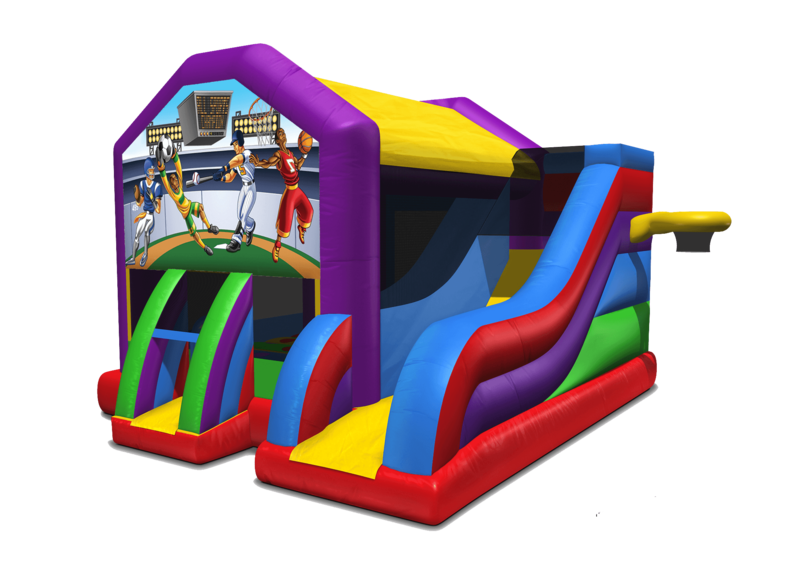 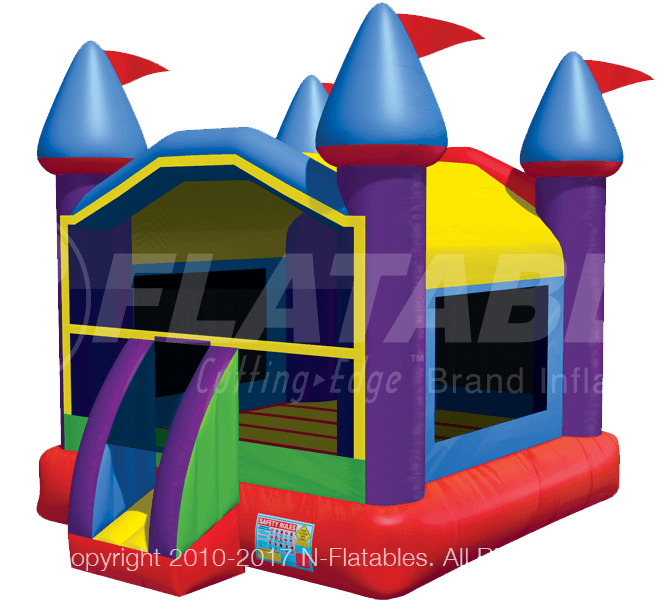 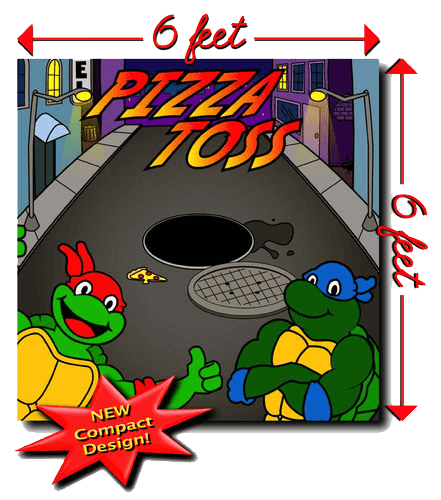 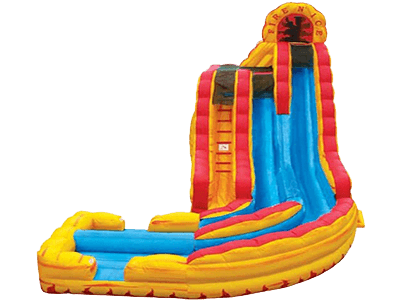 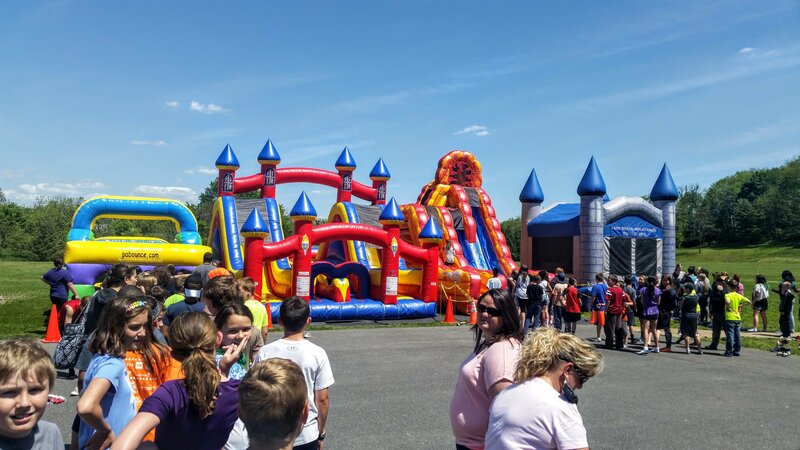 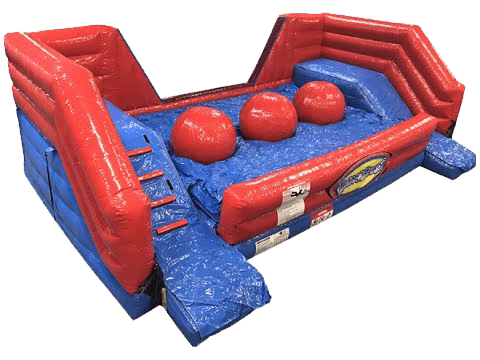 Book Party rentals for College events with PA Bounce Party Rentals. 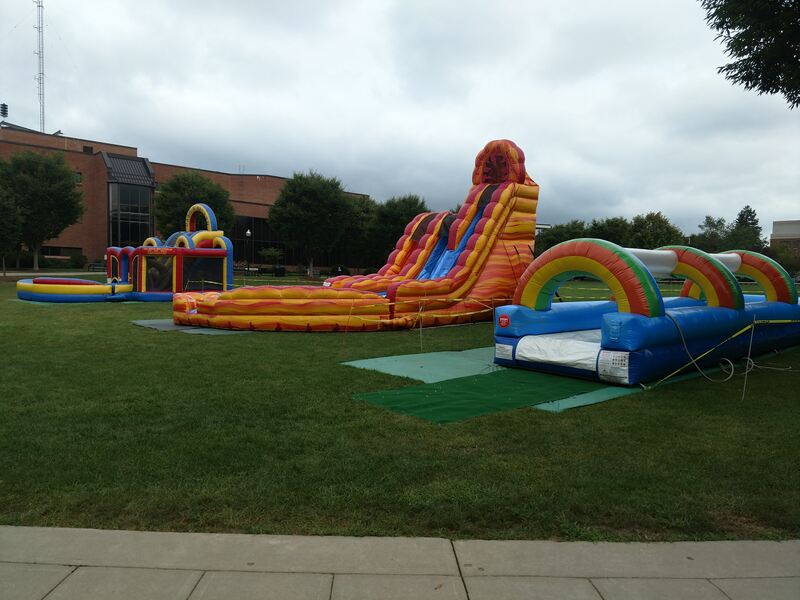 We have a diverse selection of equipment to entertain the college crowd. 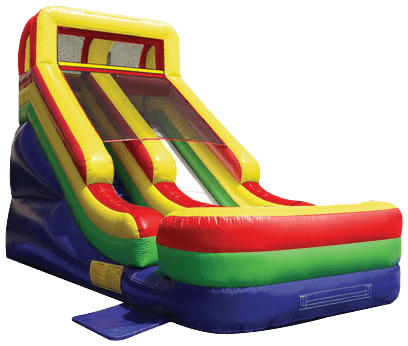 If needed, we can provided attendants to ensure that everyone has a fun and safe experience. 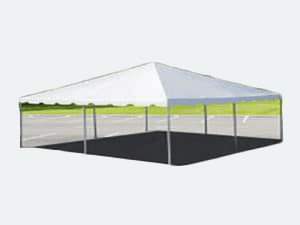 Our attendants are background check, with all state required clearances. 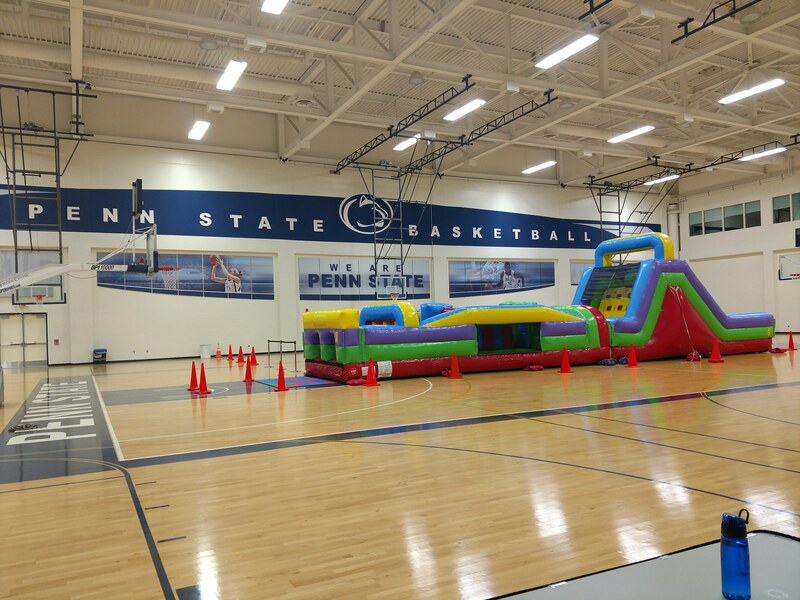 We have done events for all of the major Colleges and Universities in Central PA. 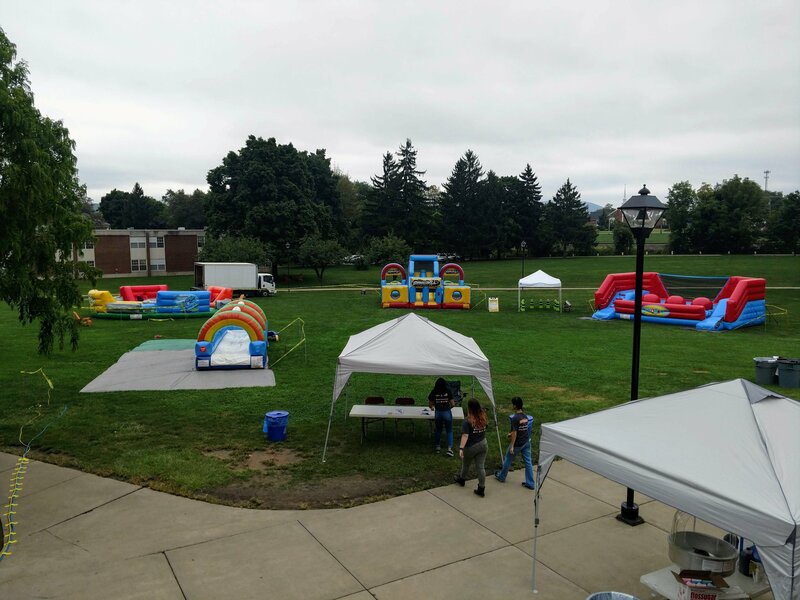 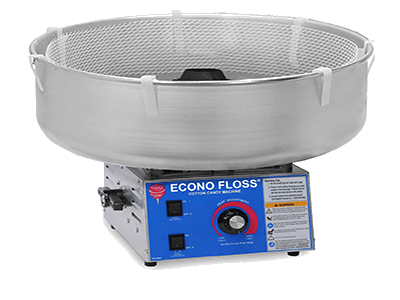 Regular customers of ours includes, but not limited to Penn State, Lock Haven, Lycoming, Susquehanna, Bloomsburg, Bucknell, Penn College, and more. 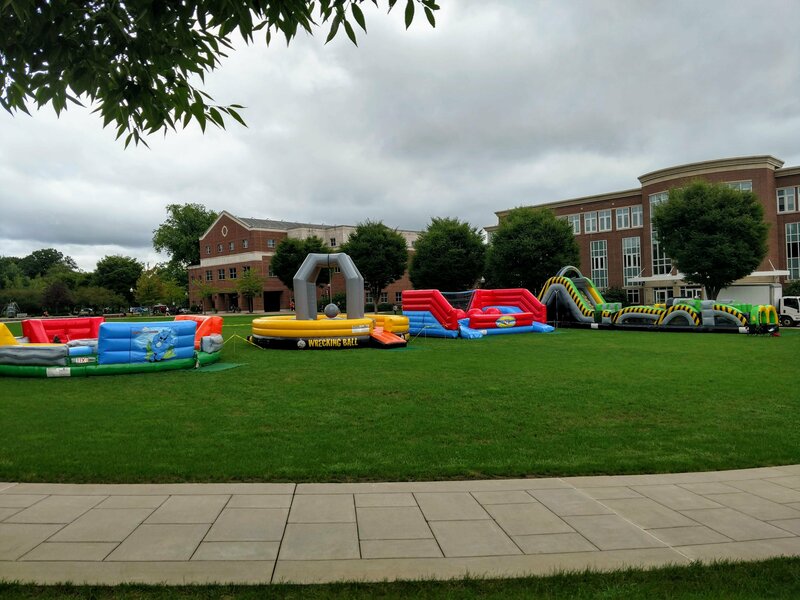 Below are pictures for some of those events. 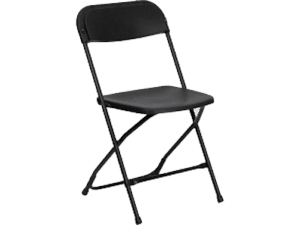 Check prices now.